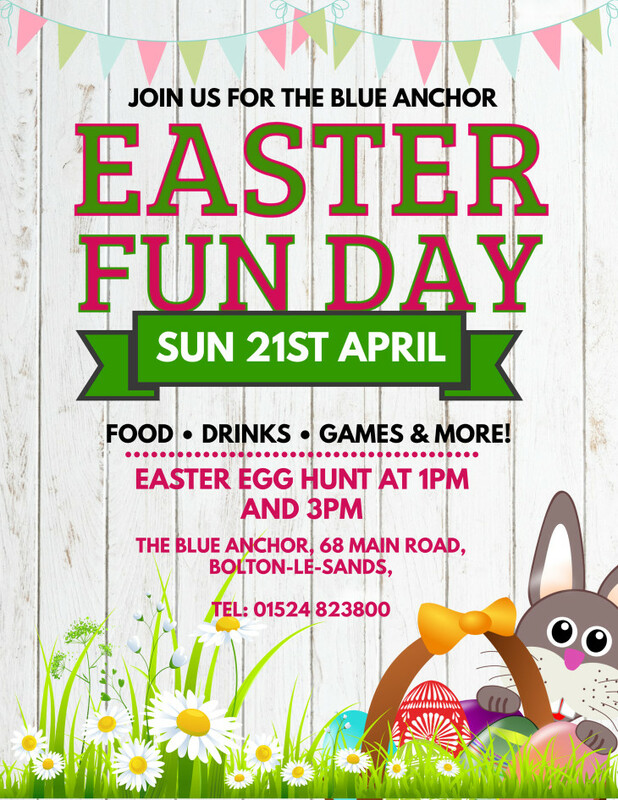 Join us on Sunday 21st April for a fantastic day of Easter fun. With bouncy castles, penalty shoot-outs and large outdoor games, there is something for the whole family. For the little adventurers, there will be an Easter egg Hunt at 1pm and 3pm. Food and drink throughout the day with special deals on the day to feed the whole family.